Eclectic Sound Bytes: Sigur Rós to hold new album ‘listening party’ this Thursday (May17th). Sigur Rós to hold new album ‘listening party’ this Thursday (May17th). The wonderful Icelandic group Sigur Rós have just announced that they will host a special ‘Listening Party’ for their upcoming new album this very Thursday ( May 17th). 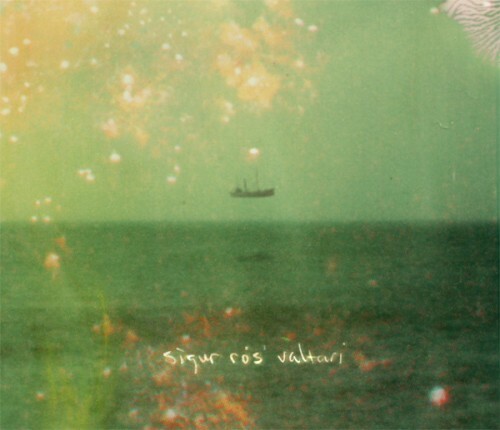 Their new album, Valtari, comes out on 29thMay on EMI/XL Recordings but the band will stream it first online through their official website and through NPR. Here is one of the songs from the new album, it's called ‘Varúð’.